Careem has been on a roll recently, introducing some interesting and eye-catching campaigns in the past. From providing Rishta Aunties to playing Ludo Star with their customers on Twitter, they have done it all. However, it looks like they are not out of ideas yet as their latest campaign indicates. 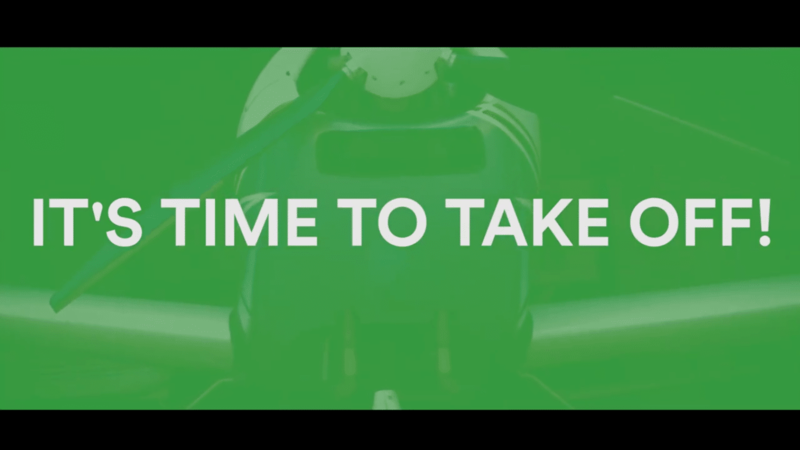 Careem today has launched a new campaign, dubbed #TakeOff. You probably weren’t expecting something related to an airplane from Careem, but they had just that in mind. Now, you might be thinking what does the #TakeOff campaign offers? Is it an airline service? No, what the #TakeOff campaign offers is an air safari ride for you to book right from your Careem application. Customers will be able to book air safaris for themselves or their families right from the comfort of their home. When Careem released a teaser with an airplane in it, we had to replay it three times to make sure we weren’t dreaming. Careem Pakistan is partnering with the Ultralight & Sport Flying Club (USFC), Lahore, and giving you the chance to book a ride in an airplane and experience Lahore from the clouds. The ride is guaranteed to last 13 to 15 minutes, and is priced at a reasonable PKR 5600 per ride. What more, you can take a partner with you – PKR 5600 for two people is probably the most affordable air travel will ever be. The process is pretty simple. Select Car Type ‘Careem Air’ and make a ‘Later’ booking. If you’re lucky, you will get a call from Careem for confirmation, and then all you will have to do is wait for your free ride to the venue. Of course, since the skies are much more unpredictable than the road, Careem and USFC hold the right to amend/cancel rides on account of unfavorable weather and security conditions. With free meal from 5 start hotel too. I can make you a toy plane that you can ride for 2000/hour? Deal? Boss, tips for me to improve english? its basically copying idea from wingly and skyuber. Quick at copying.